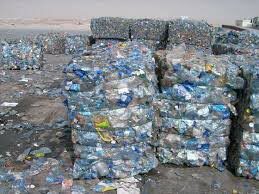 We present a wide assortment of high grade PET Plastic Bottle Scrap that we procure from reliable vendors of the domain. Our PET Plastic Bottle Scrap is extracted and processed from using premium mixed, post-consumer PET Food and beverage bottles. They conform to defined standards of quality. We are a well-known PET Plastic Bottle Scrap Exporter and Supplier from Thailand. Backed by a sophisticated logistics and transportation, we deliver our product safely and within a stipulated time-frame. Contact us for placing order.